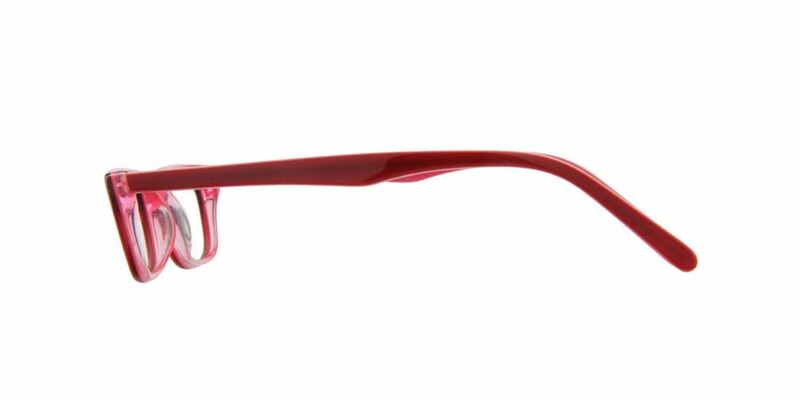 This shell frame is a stylish and functional eyewear accessory for regular use which is manufactured by Fabula Eternity brand. 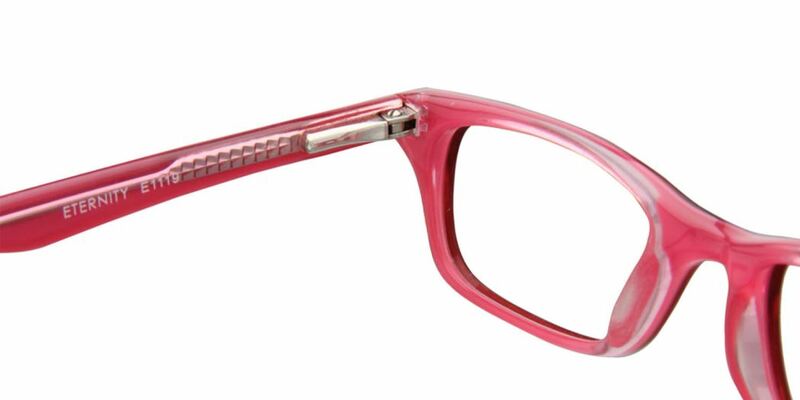 Even children who regret to wear spectacles, like to wear this full rim eyeglass frame due to its elegant touch. Lightweight, strong and made of durable material. 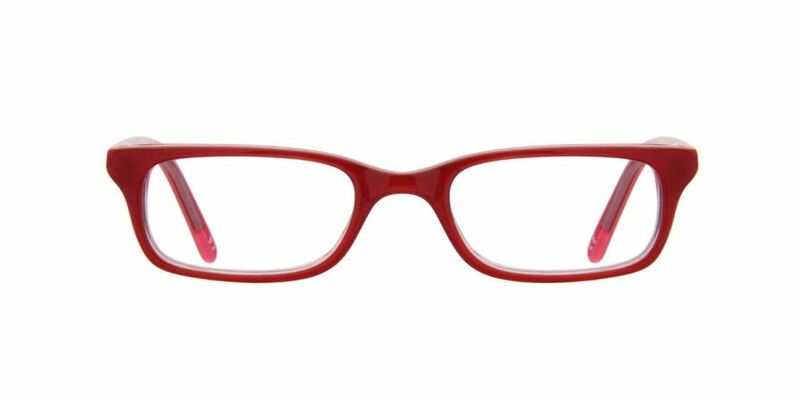 These eyeglasses sparkles the overall personal appearance of the wearers. 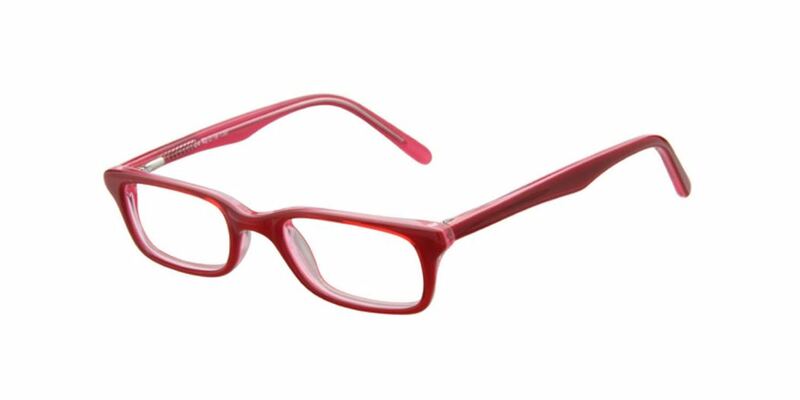 This shell frame is a style set that provides an elegant, simple and pretty look for kids. Multi-colored temples add a stylish touch to the frame.